When was the last time you did simple math? 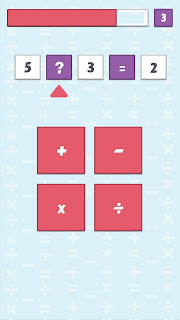 Here's a simple game to brush up on your math skills, but with Math Challenge it's all about thinking fast. 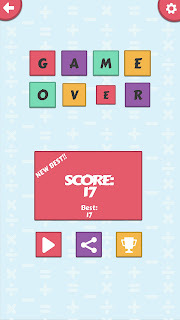 You can test your reflexes and review your math and have fun at the same time. Try it out! It's got lots of levels and little room for mistake but you'll have fun. XBox One Game DVR upload stall/stuck?